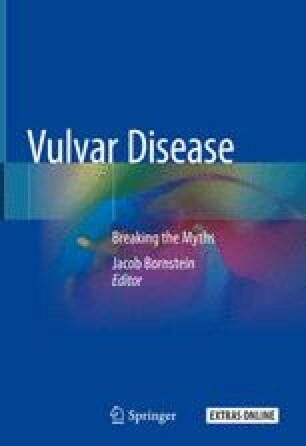 It is also called vulvar lentiginosis or vulvar melanotic macules. These lesions represent 68% of pigmented vulvar lesions in women. They are more commonly found among perimenopausal women with a median age of 40–44 years. The labia minora is the most commonly affected site.